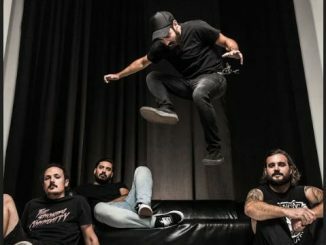 Catch Dani and 1000MODS for some catharsis of your own. Thursday April 4:Factory Floor,Sydney SOLD OUT! Friday April 5:Stay Gold,Melbourne SOLD OUT! 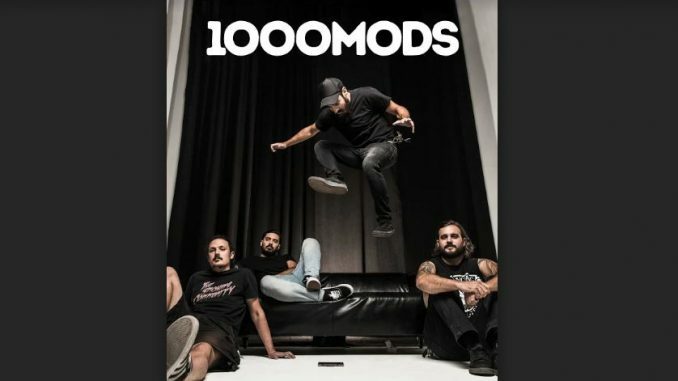 Scene News: Greek Rockers 1000MODS add extra shows to their First Ever Australian Tour!